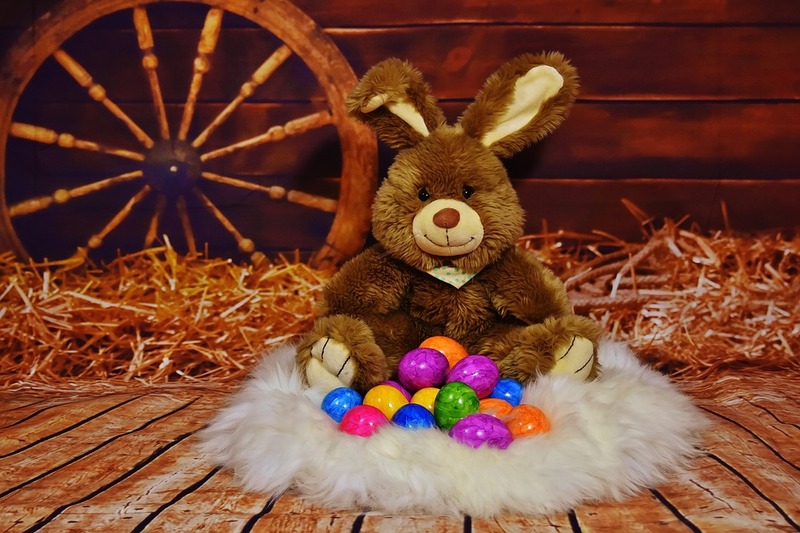 Easter Cosmic Chronicle - April 2018 - Sagittarian Sun, Inc.
Balance, rebirth and renewal is the cosmic theme for April. The intense energy from the Blue Moon on March 31st propelled us into a body, mind and spirit quantum leap; “Personal growth experiences often occurring in the form of a quantum leap — a strong and radical shift from one mindset to another.” And, this mindset is where the feeling of being mentally or physically scattered will originate from. The best way to handle this kind of energy is to take deep breaths and focus your center in a slower, purposeful and methodical direction. Force yourself to stay grounded and remind yourself that this too shall pass – especially after Mercury goes direct on April 15th! On April 16th we’ll have a New Moon in Aries, so prepare for the challenges that moon’s will present. The combination of impatience, impulsiveness, and buried truths will seem like a never-ending breakdown of old beliefs and/or structures. Take it slow, and allow the Universe to work in its own time as events unfold. Truth and reality always comes out. April’s energy will challenge us beyond our greatest imagination to grow and expand both spiritually and emotionally. If something or someone isn’t on the same vibrational plane as you are, it’s time to let it go. The only one you have the power to change is you. Scorpio is all about transformation, do-overs, discoveries, endings, and new beginnings. Scorpio would like to neatly hide old and/or new skeletons, but when it lands on a Full Moon, it’s game over! There isn’t a skeleton buried anywhere that won’t open the closet door and spill the proverbial beans! 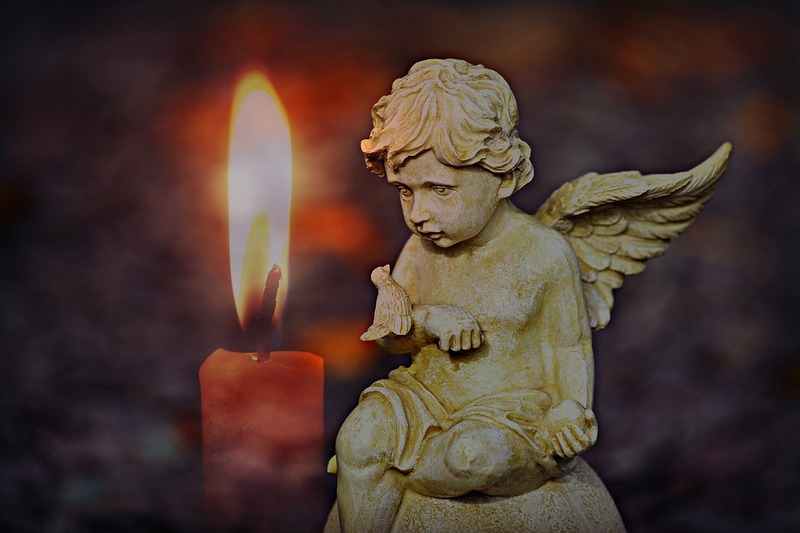 As we move into May 1st with Beltane/May Day, we can only hope that a new season of fertility and abundance replaces the meltdowns we experienced in April. See you in May. If you have any comments, questions or concerns, please contact me.